My Public Evangelism class was about to start and we were discussing contemporary gospel music. 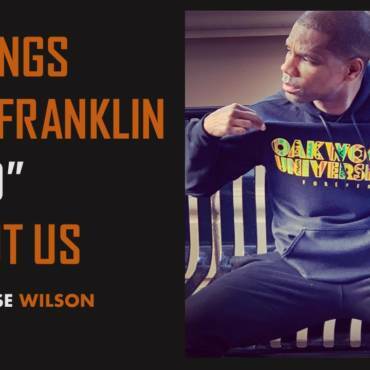 Kirk Franklin will be in Huntsville this year during our annual Alumni Weekend here at Oakwood University. Franklin, of course, is arguably the most powerful figure in black gospel music today. 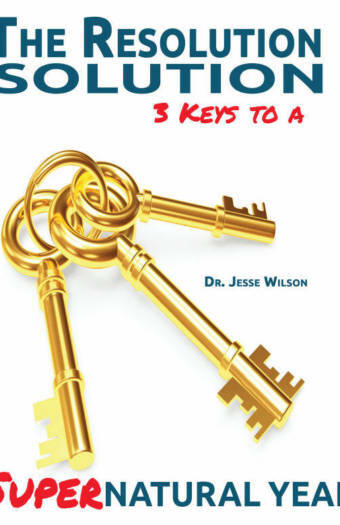 He has won numerous awards, including 12 Grammys and a host of Stellar Awards, Dove Awards, and Billboard awards. Since his debut album Kirk Franklin and the Family in 1993, he has stayed at the top of the gospel music world. But it occurred to me as we spoke, that Franklin is almost 50 years old now. So I asked the students, “ How many of you are Kirk Franklin fans?” Most of them were, so I pushed it a bit further. “ Name some gospel music artists who were popular before Kirk Franklin.” Silence. “ Have you heard of Mahalia Jackson?” Nothing. “ Edwin Hawkins?” Blank stares. “ What about James Cleveland?” One of my students responded, “ Yeah, I think I read about him in my class on The History of African American Music.” Oh, that hurt. It made me feel as old as I actually am. I had a mind to flunk the entire class. What are we teaching these kids!!!! So, of course I adjusted my blog schedule to address this blasphemy. Let’s take a look at some musical pioneers who laid the foundation for the Travis Greenes and Ty Tribbetts and Tasha Cobbs and Walls Groups and countless others. 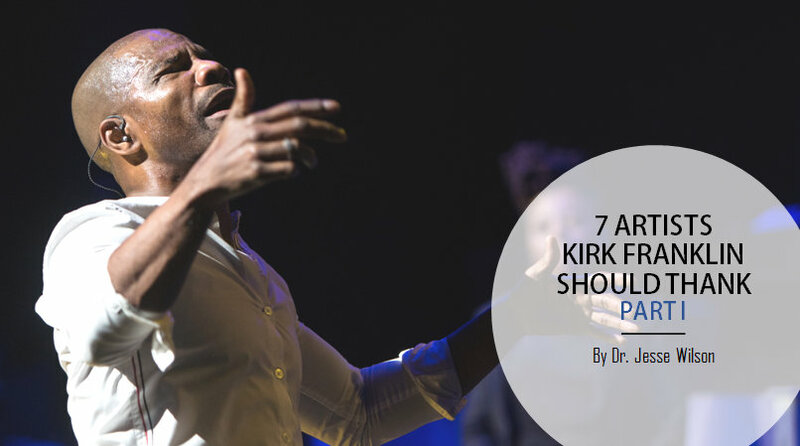 Let’s look at 7 artists that Kirk Franklin and an army of other contemporary gospel music artists should thank. Last week Kirk Franklin did a tribute to the Top 5 Gospel Legends on his Sirius FM radio channel. He noted that Whitfield had the greatest impact on his music. A strange name to some but an absolute legend to many. From his hometown of Detroit, Michigan, Thomas Whitfield literally changed the direction of black gospel music. From the Clark Sisters, to Commissioned, to Vanessa Bell Armstrong, to the Winans (all 100 of them), to Yolanda Adams, to Paul Morton, to Donald Lawrence, to even Aretha Franklin. Every one of them had a little Thomas Whitfield in them. The “Maestro” as Whitfield was affectionately known, was a singer, arranger, writer, and innovator, who produced for each of those artists and many more. In 1977 he organized the legendary Thomas Whitfield Company with his friend Tyrone Hemphill, and for the next 15 years they influenced the industry with classics like: Precious Jesus, Walk in the Light, and Oh, How I Love Jesus. Whitfield passed in 1992, but the Thomas Whitfield Company has continued to sing and keep his memory alive. 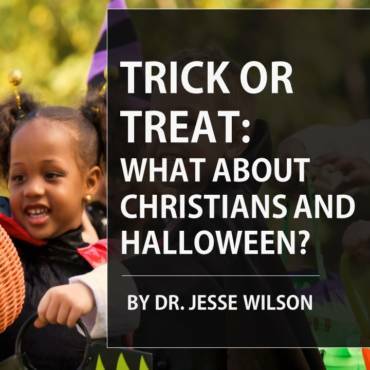 I distinctly remember black Adventist church music pre and post Edwin Hawkins. Before the Edwin Hawkins Singers exploded onto the gospel music landscape in 1968/69, most Adventist choirs thought they were hot when they sang “ Elijah Rock” or “ Soon ah Will Be Done.” And the closest we came to contemporary gospel was “Father Abraham” at M.V. But the Hawkins family changed it all. You could make the argument that it all started with Mahalia Jackson. (Although I’m sure some Thomas Dorsey and Rosetta Tharpe fans will disagree.) But Mahalia Jackson took the same kind of hits from the church in the 50s and 60s that Kirk Franklin took in the 90s. She was the recognized Queen of Gospel Music, but she was under constant criticism for,“ bringing that jazz into the church.” Sound familiar? But in 1948 she recorded the William Herbert Brewster classic, How I Got Over, and it sold more than 8 million copies. The song was inducted into the Grammy Hall of Fame In 1998. All of her professional career she was pressured to follow the money and crossover into “secular” music, but she resisted. The greatest pressure came from her husband Ike, and they eventually divorced over the matter in 1941. Mahalia Jackson was a pillar of the civil rights movement. In 1963 she sang at the historic March on Washington before Dr. Martin King spoke. And at the end of his message it was Mahalia Jackson who inspired him when she shouted out, “Tell them about the dream Martin!” And he did. So, there you have it. Those are my first 3, with 4 to come. Do you agree? Disagree? Who’s on your list?